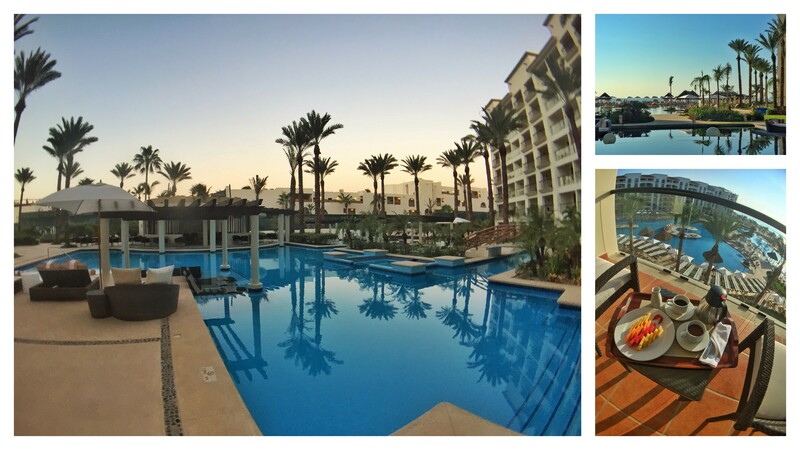 Paradise in Los Cabos at Hyatt Ziva! 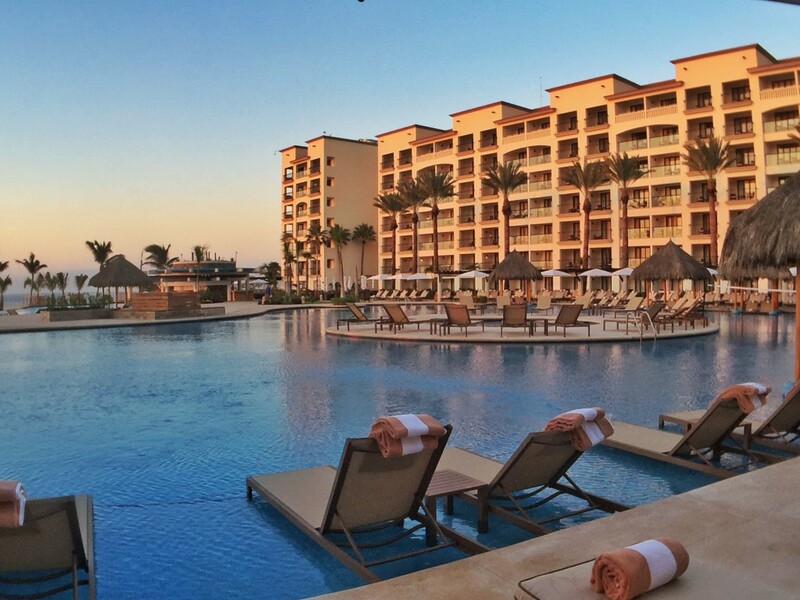 So would Hyatt Ziva Los Cabos live up to the hype? GOGO Marketing jetted to the tip of the Baja California to find out. The first thing I noticed when entering Hyatt Ziva Los Cabos was not the elegant, open-air lobby with towering glass supports, marble flooring, the coffeehouse tucked into the right hand corner, or the stunning—absolutely stunning!—view of the Sea of Cortez that can be seen through the lobby. What I first noticed was the bellman standing at the edge of the bus, hand over his heart with a slight bow, welcoming me to the resort and asking me to continue onward to check-in. He would handle my bag. I’ve been to all-inclusive resorts. I’ve been to Los Cabos, and never have I been so smoothly greeted. 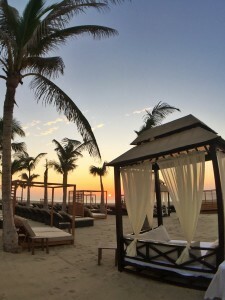 Sarah and I saw that as we were whisked away to the private check-in area, where serene tones and gentle smiles welcomed us for a second time to Los Cabos. The resort itself is picture-perfect. Those photos on the website where you see the fire pits floating on a pond before the crystal clear pool, which leads to the turquoise sea? Yes, that’s real, and it’s even more breathtaking in person. Of course, in those pictures, I never saw a floating globe with the Mazda insignia upon it nor the Mazda cars, intriguing and non-obtrusive, by the theatre entrance. With our conference of more than 125 people on the first day and another 125 arriving two days later, we wondered how many came to this Mazda gathering. Surely, it could not be the same size as ours, seeing as Sarah, Melissa, and I enjoyed a few drinks by the adults-only pool, a tranquil retreat that, at times, enjoyed atmospheric music from the resort yonder. In the two hours that we relaxed, another guest never even entered our section of pool loungers, and when Melissa and I ate a late lunch at the Plaza, we had the dining room almost to ourselves. Like many of the resorts in the area, Hyatt Ziva Los Cabos took the time to enhance its already award-winning property following the devastation of Hurricane Odile, and since the resort is all-inclusive, many of the upgrades involved the hotel’s restaurants and bars. New additions include a 24-hour eatery with sandwiches and snacks, plus a snack bar with traditional Mexican eats and an expansion of the hotel’s most popular restaurant, DoZo, which now boasts five teppanyaki tables and a large sushi bar. If you looking for a quick bite, the Coco Loco Snack Bar is the place. 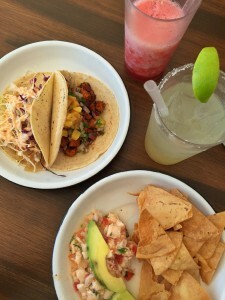 Right off the main pool, the dining room is small but never filled, with a full-service bar and a nice variety of Mexican favorites, like burritos, tacos, and rice pudding. After a quick dip in the pool or for a mid-afternoon snack, this eatery is centrally located and culturally satisfying. The hotel positions food carts around the pool, which offer snacks like quesadillas. For a family dinner or a romantic night for two, choose from one of the hotel’s specialty restaurants, like the oceanfront steakhouse and Italian restaurants. For breakfast, head over to The Plaza or El Molino for buffet dining. French toast? Check. Omelets? Check. Guac? Load it on! And I’d be remiss not to mention the new coffeehouse, which is tucked into the corner of the lobby. Opening at seven, it’s a great place to grab a latte, a cup of coffee, or even a quick snack cake. I stopped by every morning for two cups of coffee and at least once in the afternoon. Ziva Los Cabos features fantastic amenities for both adults and families, as Ziva properties welcome children, and if you’re bringing the family, Silva recommends the new family suites are the way to go. 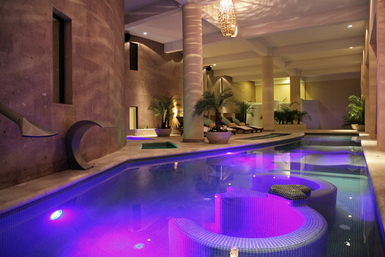 The resort also caters to couples with an adults only section with its own pool, bar, and other amenities. “We want to keep this area very unique and special for adults,” says Silva. 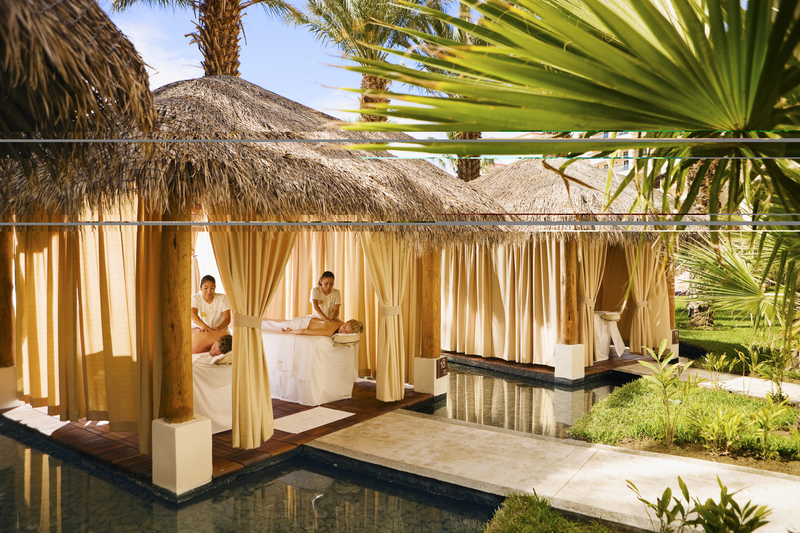 Gil also wanted to include the local culture in the spa experience, so treatment rooms are named in the Pericú dialect, a local dialect. The spa’s signature treatment is the Riverstone Treatment, which engages the senses in a single treatment. The resort also boasts a tequilera, a gazebo for weddings, and a sports bar with 40-inch TVs for watching major sports programs. And from the snack bar to the lobby bar to the swim-up bar, a drink is no more than an order away.